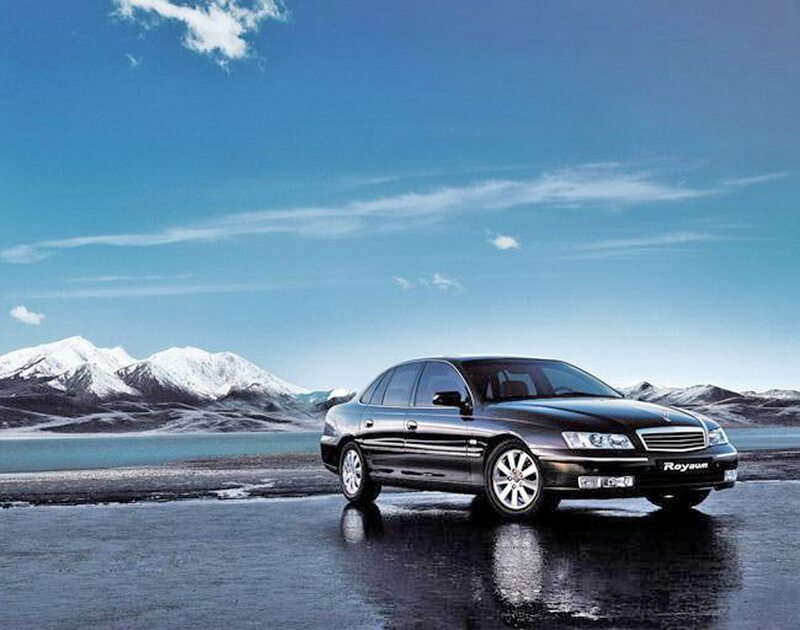 Holden today confirmed its long-awaited export program to China with plans to introduce the Buick Royaum based on Holden’s renowned Statesman and Caprice luxury cars.The agreement means cars designed and engineered by Holden will be on the roads of the world’s biggest consumer market from early next year. China will become Holden’s sixth export program in the Asia-Pacific region joining South Korea, Malaysia, Singapore, Thailand and New Zealand. Officials from Shanghai General Motors Co. Ltd. today unveiled the Buick Royaum in a gala ceremony in Beijing. Shanghai General Motors is a joint venture between GM and Shanghai Automotive Industry Corporation Group (SAIC). The Holden cars’ reputation among the world’s largest luxury sedans will be leveraged in Buick’s campaign directed at rear seat passengers such as Chinese government officials and business elites. The Buick brand was chosen by GM China because it represents the most popular GM brand in the Chinese market. The word Royaum is based on a French word which reflects the Chinese words “Rong”, meaning sense of duty, and “Yu”, representing high social position and authority. The Holden program brings together four years of strategic research and discussion with Chinese automotive executives, including a range of product clinics in 2000 and detailed customer focus groups earlier this year. Holden Chairman and Managing Director, Denny Mooney, said he believed the Buick luxury cars would strike a chord in a market in which rear seat passengers, rather than the drivers, were the target audience. “The Statesman and Caprice have a deserved reputation in Australia and the Middle East as the benchmark sedans for executives spending their time in the back of the car,” Mr Mooney said. “Royaum will offer that same space and comfort to Chinese executives in a package which will be extremely competitive. Exterior design, spacious interior and comfort, engine performance and rear wheel-drive will be among key features targeted for the market. 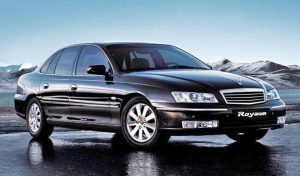 The Buick Royaum will initially offer Holden’s advanced new Alloytec 3.6L V6 engine, consistent with the Australian market offering, as well as a 2.8L version also being prepared for Holden’s long wheelbase export program to Korea in early 2005. The vehicle and has undergone local testing to ensure it is most suitable for local road conditions and complies with Chinese regulations. Royaum will initially be available in March in more than 20 Chinese cities including Beijing, Guangzhou, Shanghai and Shenzhen then progressively introduced nationally through more than 250 Buick dealers. GM has not released sales forecasts. China is now the world’s third largest car market at 4.6 million units in 2003, behind only the United States and Japan. China overtook Germany in 2003 and has experienced an average annual growth of 21.8 percent in the five years to 2003. The Royaum launch date was strategically selected by Shanghai GM because it represents the sixth anniversary since Buick production in China commenced at Shanghai GM’s Jinqiao plant. 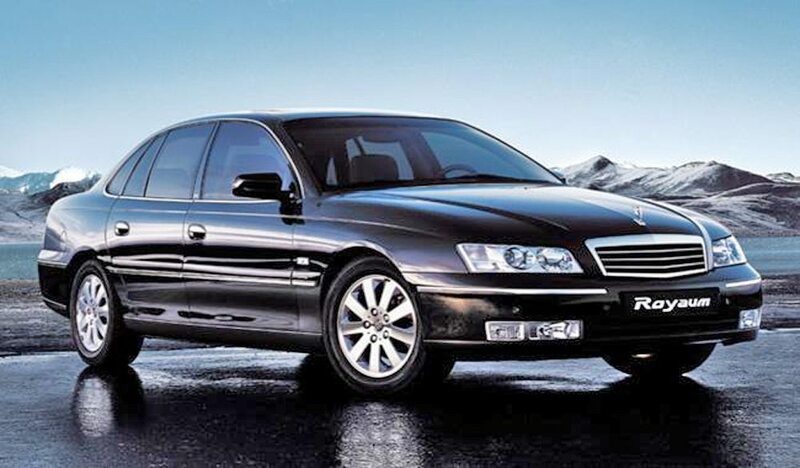 Holden Statesman and Caprice were the top selling Australian-built prestige and luxury cars in 2003 with 4363 and 1061 units respectively. Four long wheelbase variants sold as the Chevrolet Caprice in the Middle East achieved 2003 sales of 10,924. Holden exports vehicles to all continents with the exception of Antarctica and celebrated 50 years of exports in November 2004. Commodore is exported to the Middle East, South Africa, New Zealand, Thailand, Malaysia, Singapore and Brazil. Caprice and Statesman are exported to the Middle East and New Zealand. Shipments to South Korea begin in early 2005 under the Daewoo brand. A vehicle based upon Monaro is exported to the United States as Pontiac GTO. Monaro is exported to the Middle East, New Zealand and United Kingdom. Holden Ute is exported to South Africa and New Zealand. NZ also offers other Australian-built Holden products. Shanghai General Motors Co. Ltd. (Shanghai GM) is a 50-50 joint venture with Shanghai Automotive Industry Corporation Group (SAIC), one of the largest vehicle makers in China. 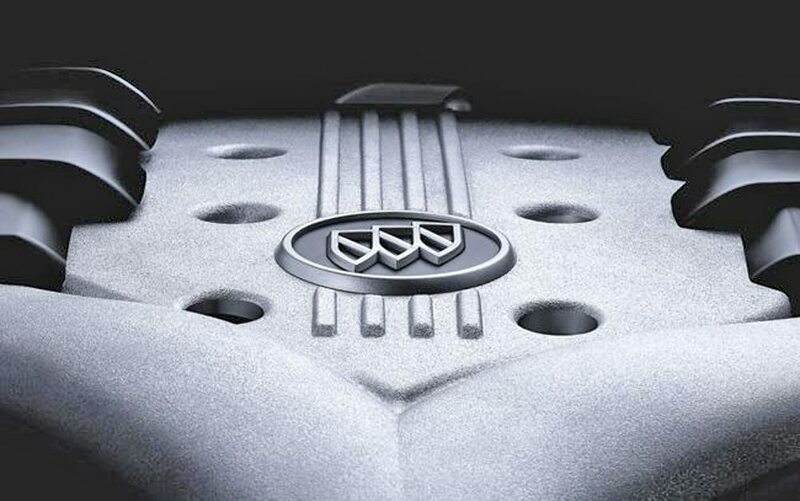 Formed in June 1997, Shanghai GM manufactures Buick products, as well as engines and transmissions. Shanghai GM is supported by a network of sales, aftersales and parts centers. Shanghai GM has annual production capacity of 200,000 vehicles. GM has more than 12,000 employees in China and operates seven joint ventures and two wholly owned foreign enterprises. It has participated in investment of over $2 billion in China. GM, along with its joint ventures, offers the broadest lineup of vehicles among foreign automakers in China. Products are sold under the Buick, Chevrolet, Wuling, Cadillac, Opel and Saab nameplates. In 2003, GM and its manufacturing operations in mainland China sold a record 386,710 vehicles, an increase of 46.4 percent over the previous year.